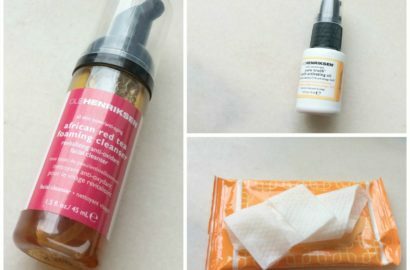 Three from Ole Henriksen : yay or nay ? 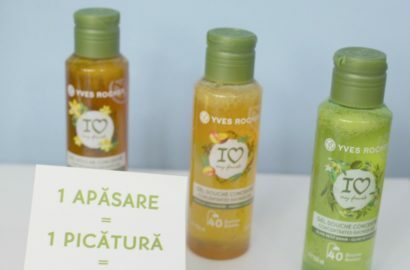 Hello my lovely readers, today’s post features a skincare brand that is not very known in Romania : Ole Henriksen. 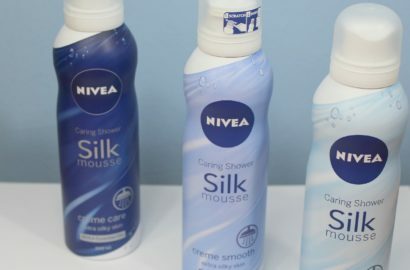 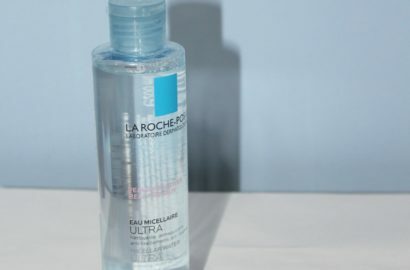 Hello my lovely readers, today I’m back with a review on a micellar water I have just finished the La Roche Posay Micellar Water Ultra Reactive Skin. 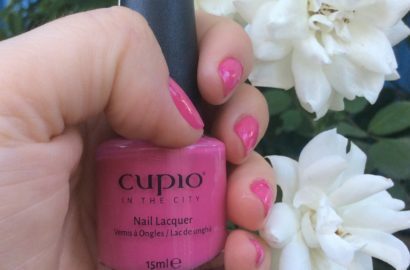 Hello my lovely readers today’s post is about a nail polish and top coat from the latest collection by Cupio : Cupio in the City. 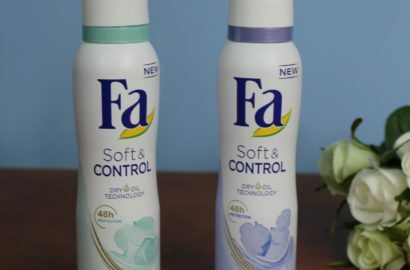 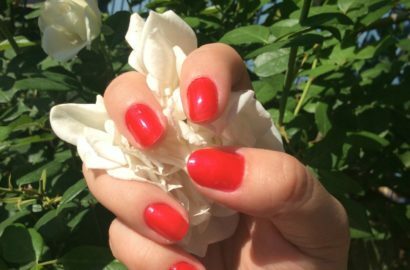 Hello my lovely readers today I’m back with a review on a two step nail system from Flormar : the Flormar Up to 7 days Shine & Color 031. 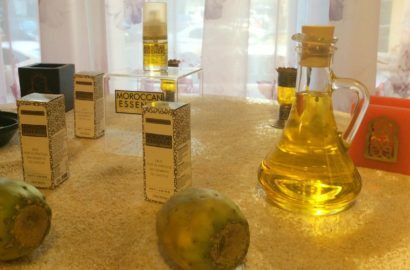 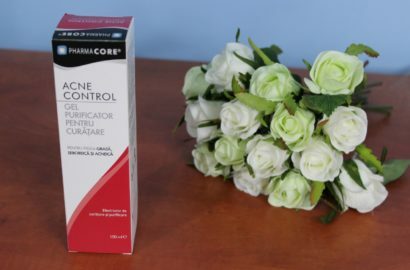 Hello my lovely readers, today’s post features a newly-launched product I have been trying recently, the Moroccan Essence Anti-Age Cactus Oil. 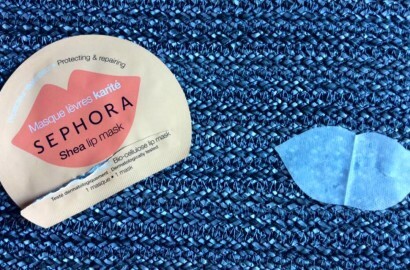 Hello my lovely readers today’s post is a review for a lip mask, a product I have wanted to try for a long time, the Sephora Shea Lip Mask.